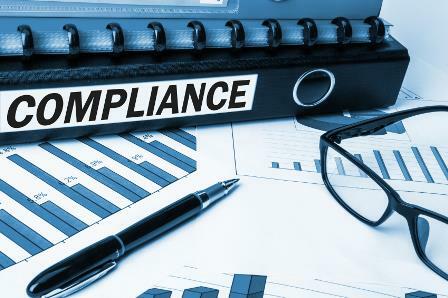 Leaders within the US insurance industry are venting their frustrations over regulation creep overburdening the sector with inappropriate restraints. At the Property and Casualty Insurers conference in Florida this week, Robert Gordon, senior vice president of policy development and research at PCI (Property and Casualty Insurers Association of America), sounded the alarm on universal policies. As it stands, insurance regulatory law is governed by the state, but federal law also has a role to play because, despite being a private industry, insurance rules must protect the public’s best interests. But insurers have long expressed concern about over regulation, with too many bodies influencing their policies. Regulations that impose banking-type restrictions, tighten requirements on cyber protections and focus on insurers' financial volatility are making the industry more difficult to navigate. A common complaint is that regulations are set by authorities that don't understand the sector and can be counter-productive. "A lot of the government efforts are just to do something in a not so constructive way and we're trying to make sure the marketplace is free to innovate and develop and appropriately fill consumer needs," said Robert Gordon Senior, vice president of policy development and research at PCI. Michael Quigley, head of property at Munich RE said ultimately it is all about communication, that regulation is followed but that it fits the business.